Welcome to AJW Jung & Wigger GmbH! We are an independent company of tax consultants, accountants and auditors located in downtown Frankfurt am Main. For almost four decades we have particularly been supporting and looking after small to medium-sized companies in trade and services. Our expertise covers all aspects of tax, finance as well as accounting issues. This ranges from annual financial statements, tax returns, current accounting, monthly reporting, cost and payroll accounting to business consultancy and company evaluations. As a client at AJW you will always have a permanent contact person available to you. This way you can be assured that your requests are dealt with in a committed and reliable way. We have been working for a large proportion of our clients for many years as consultants in tax, finance and accounting matters. This acts as proof of the quality, continuity and consistency of our services as well as the satisfaction of the companies we work for. Are you a foreign company which is planning to establish a subsidiary in Germany or has already established one here? 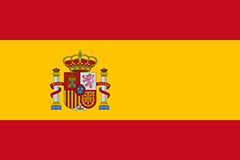 We provide companies and their employees with comprehensive inbound support for the German market. You will benefit from the experience we have gained from working with a large base of international clients from countries such as the USA, the Netherlands, Great Britain, France, Italy, and Japan. You receive expert advice in line with the latest professional standards. 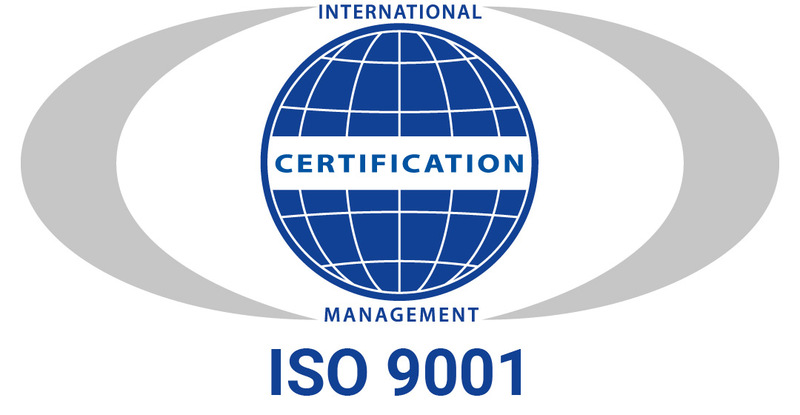 For this purpose, we have introduced ISO 9001 certified quality as long ago as 2011. Today we are certified in accordance with the ISO 9001:2015 standard. 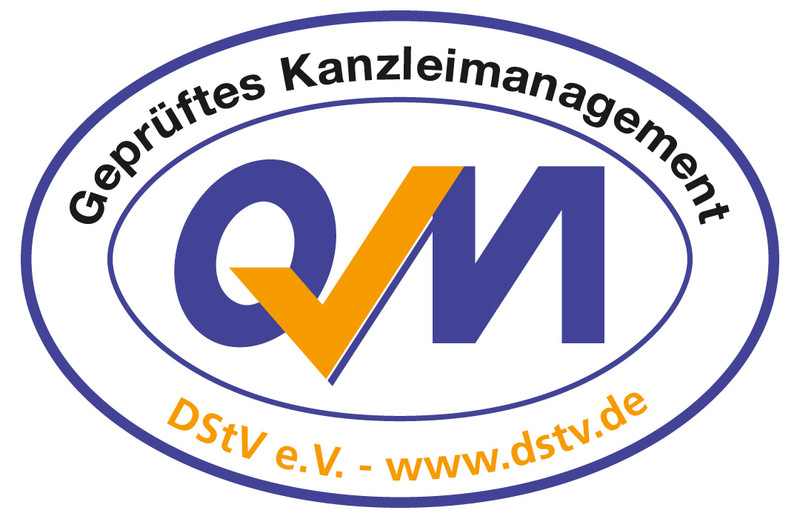 Furthermore, our tax accountancy has been audited and certified by the German Association of Tax Advisors. For you, this means that you can enjoy an optimum and reliable service in every respect! Would you like to find out more? Just give us a call!